After few busy days, I am back here to share and follow 🙂 … Hope all are quite busy trying new recipes and sharing with fellow bloggers.. All these days I too was partly busy in kitchen preparing new recipes which some turned fab and some not oops!!. Was pretty busy on the other things in life so couldn’t capture or share my kitchen trials.. Anyways hoping to give more time on blogging again. Back to my post, I and hon’ always loved Chinese cuisines (No, I am not talking about Indo-Chinese manchurian and fried rice 😉 ). Traditional Chinese cuisines are much more interesting than we expect a cuisine would be. You will discover every meal has been well calculated for proper proportion of greens & meat… Apart from that they also use fermented goodies for flavoring the things up. Which is why their food habits are more healthy and balanced. About their wok and extreme heat I will share in next post since lot many things to talk about it.. Being in China almost 4 yrs we are addicted to their food and culture. We do cook Chinese food at home 2 or 3 times a week. Never thought of sharing one 😦 That’s bad.. 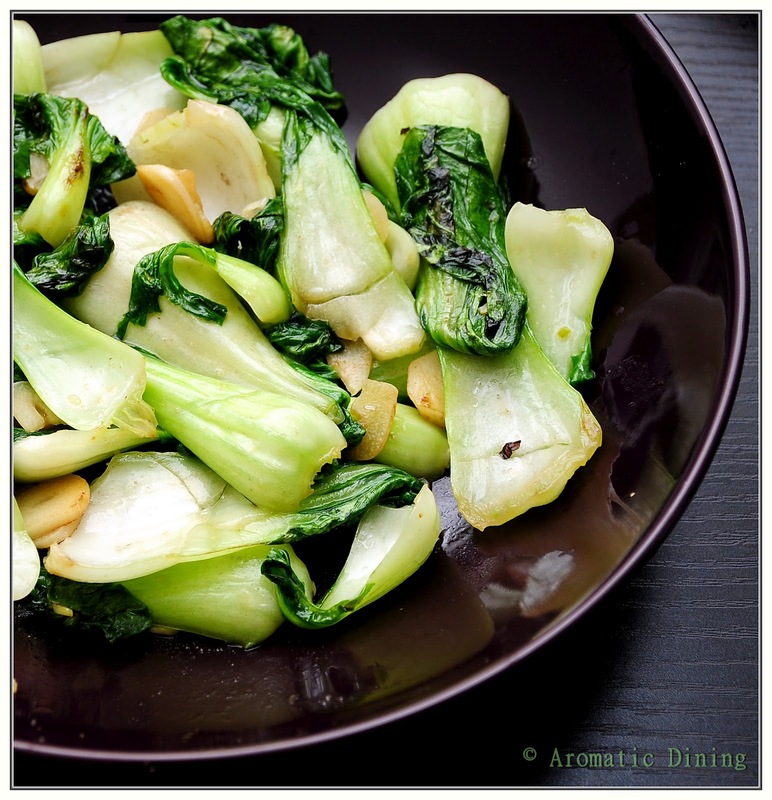 So this post is all about “Bok Choy” lovely green from China which has a very old history. You can find them as a main dish as stir-fried alone or with some meat and also garnishing. The picture I used to share the recipe is a year old. Since the Chinese food are best when eaten hot and warm, photographing is really a pain. No one has patience in front of steaming hot dish ;)..
2. Set the flame to high and heat oil in a large wok. 3. When the oil is hot enough throw in the garlic and toss for 2 secs. 4. Now add the bok choy and saute for 5 secs. 5. Add little salt and sprinkle water. Close the lid and cook for 1 min tossing inbetween. 6. Add sherry or cooking wine and toss them till all the water evaporates and the leaves are dry. 7. Splash some sesame oil and turn off the heat. 8. Serve hot with steamed rice. 1. If you don’t want to use sherry you can omit that step. Rest of the ingredients are enough to give you a perfect stir fry. 2. You can add strings of meat along with bok choy. In that case add the meat right after the oil. 3. 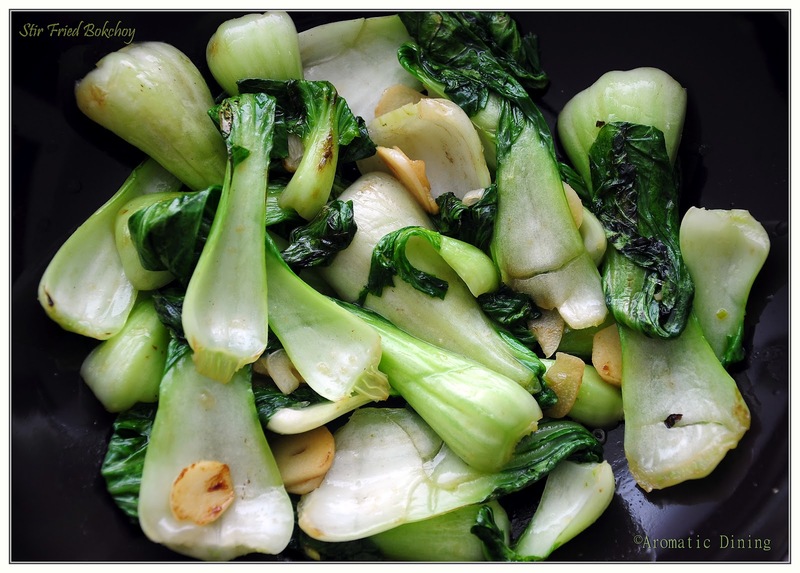 If bok choy is unavailable in your place replace with any green vegetables which has thick stem. I am so humbled by receiving these two lovely awards from our co-bloggers R.Punitha and Preeti who blogs awesome recipes and have been inspiring from the beginning. 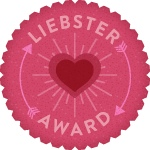 Thanks for sharing the awards. 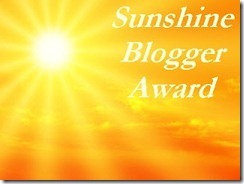 And I would take this opportunity to thank and appreciate all other bloggers by passing these awards to all of them out there who is already rocking and who has just stepped in. All the very best and happy sharing!! Yummy stir fry..and congrats on your awards!! never heard about this veggie.. congrats on your award..
Congrats On your Awards Prabha 🙂 Keep on Rocking ! Healthy stir fry n congrats for ur awards"Participate n Win Microwavable Pudding Bowl Set"
Love bok choy, my daughter loves this stir fry..
What can you substitute the Sherry/Wine for? I am tying to stay away from alcoholic products not vanilla extract.